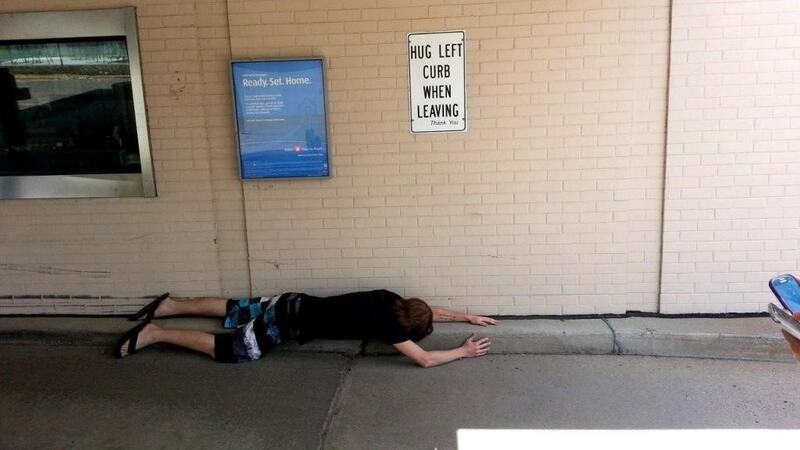 For most of our lives, many of us were taught how to properly follow instructions. Sometimes we take these given instructions too literal and do the exact opposite of what we were told to do. Some people take their given instructions literally to next level. You can’t, however, get mad at their person because they’re just doing what they were told. 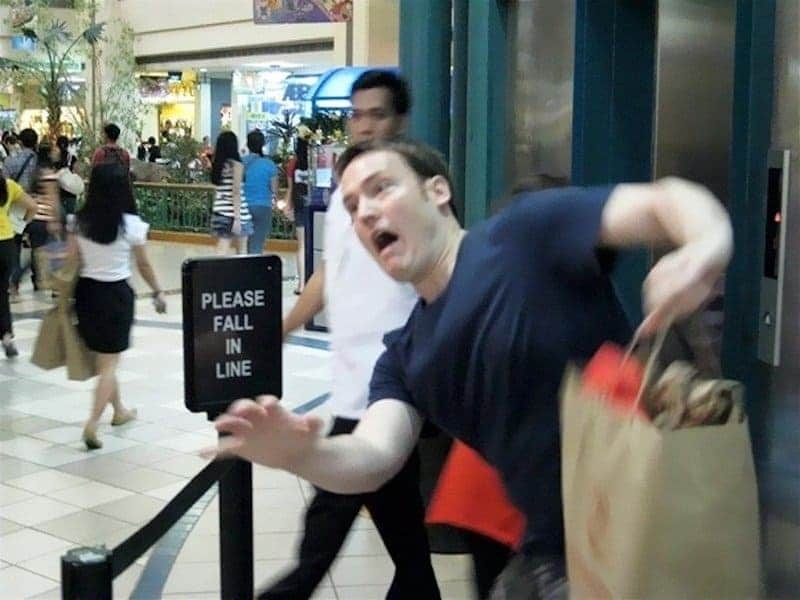 Let’s take a look at a few times some people took their instructions way too literal. 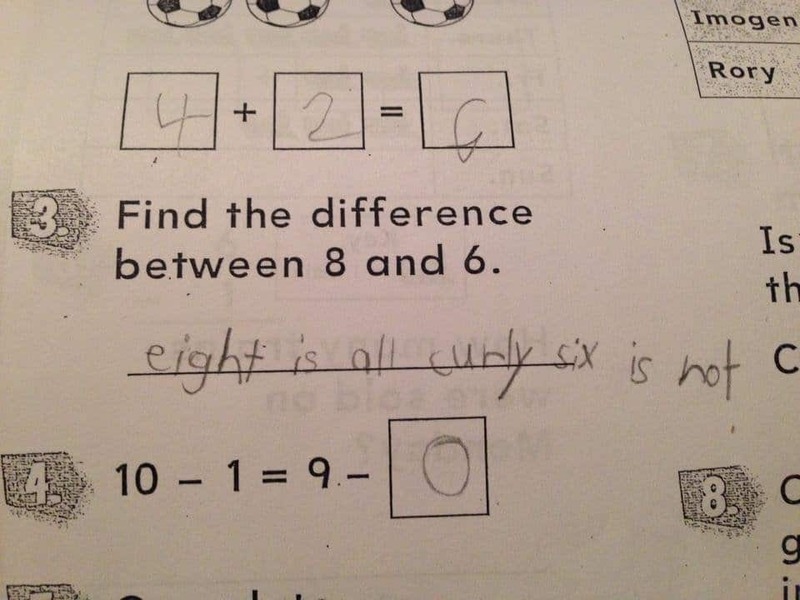 Finding the difference between 8 and 6 means subtract. 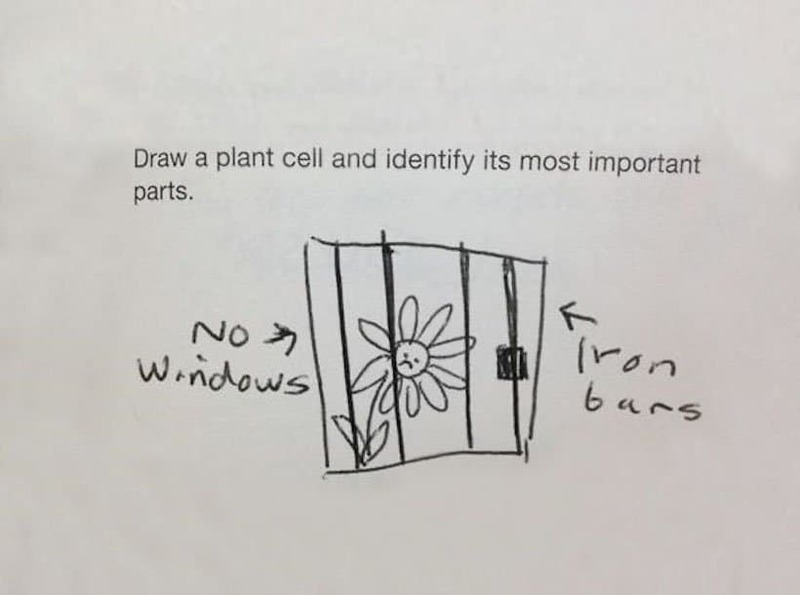 This particular student has another idea in mind. This guy is seriously hugging the curb as he’s departing. We’re taught how to draw plant cells in biology. It’s hilarious to see this poor plant is actually in a jail cell. A Watch Children sign is to let drivers know children are in the area and to slow down their driving. 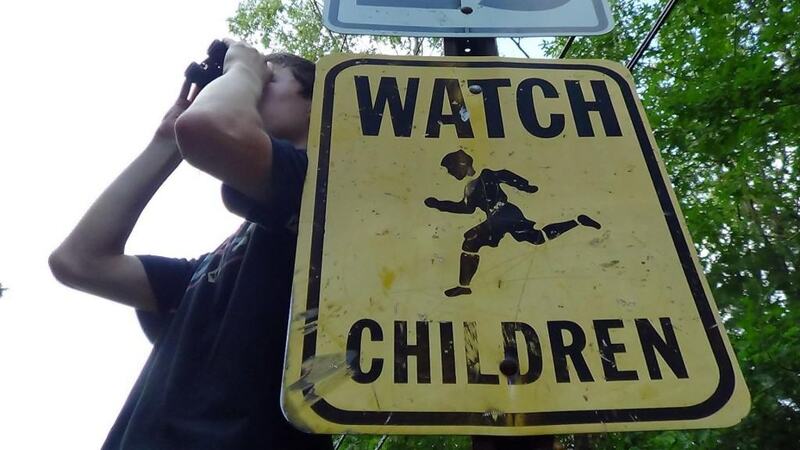 It doesn’t mean to literally watch children. 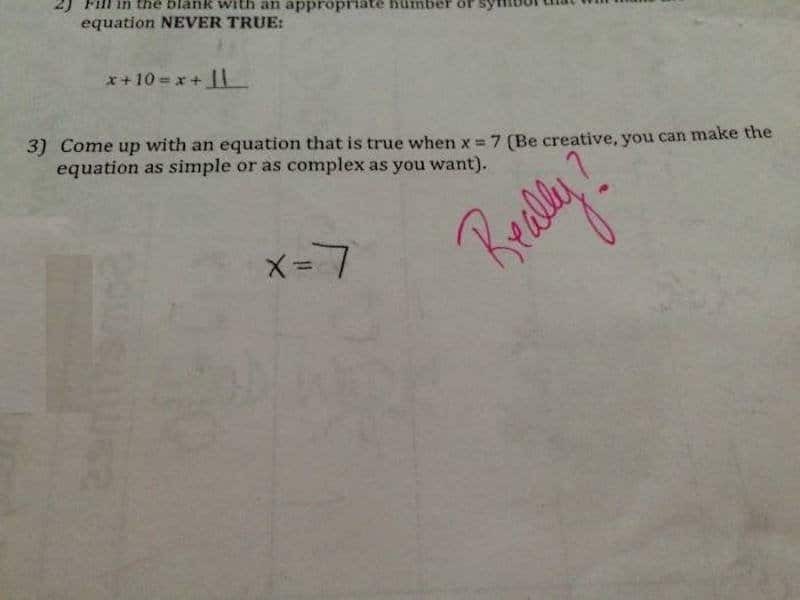 When your teacher asks you to solve an equation, you give them a literal answer. 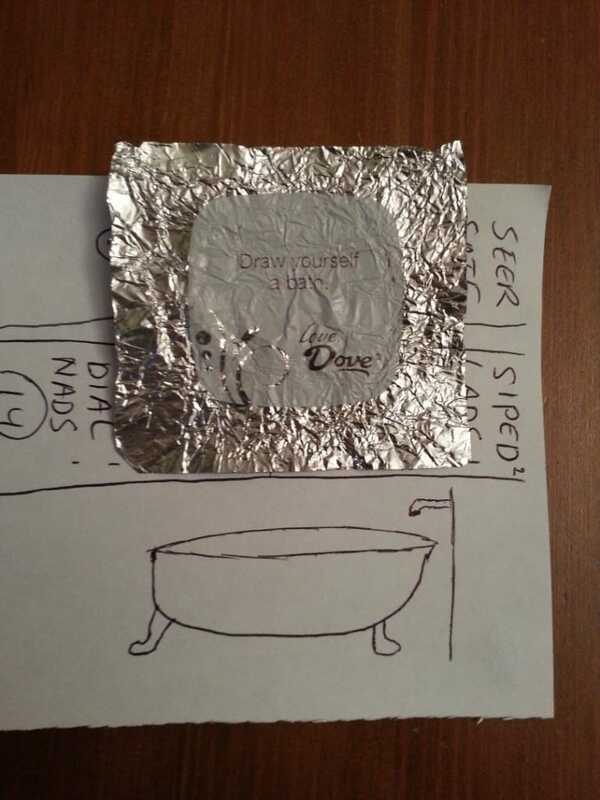 Draw yourself a bath means to actually run some bath water and prepare for relaxation. Fall in line means to gather in a straight line and wait, not literally falling in line. 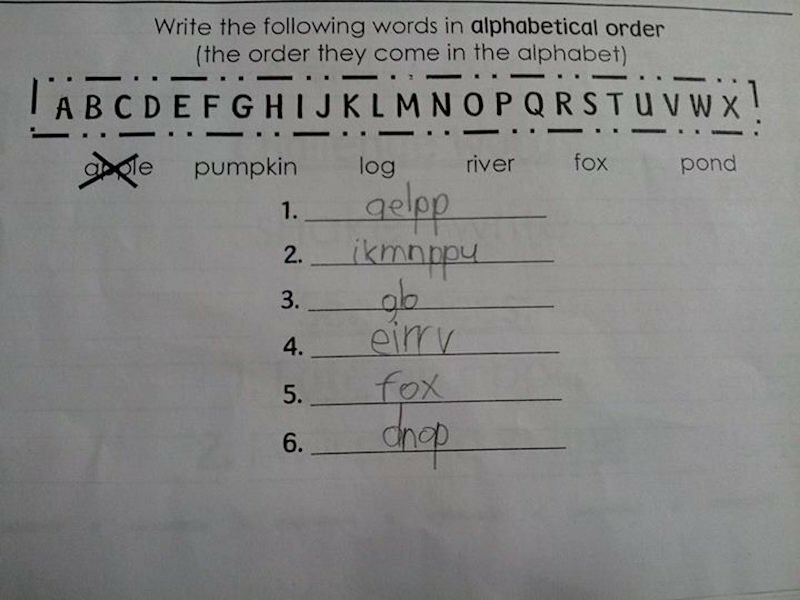 Instead of unscrambling the words and then putting them in alphabetical order, this little genius took matters into their own hands. 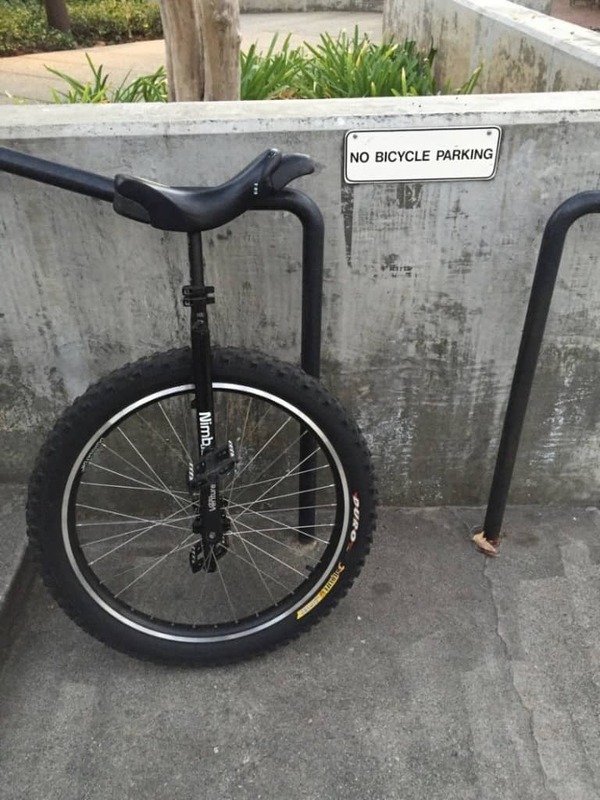 The sign doesn’t say you can’t use your unicycle in the area. 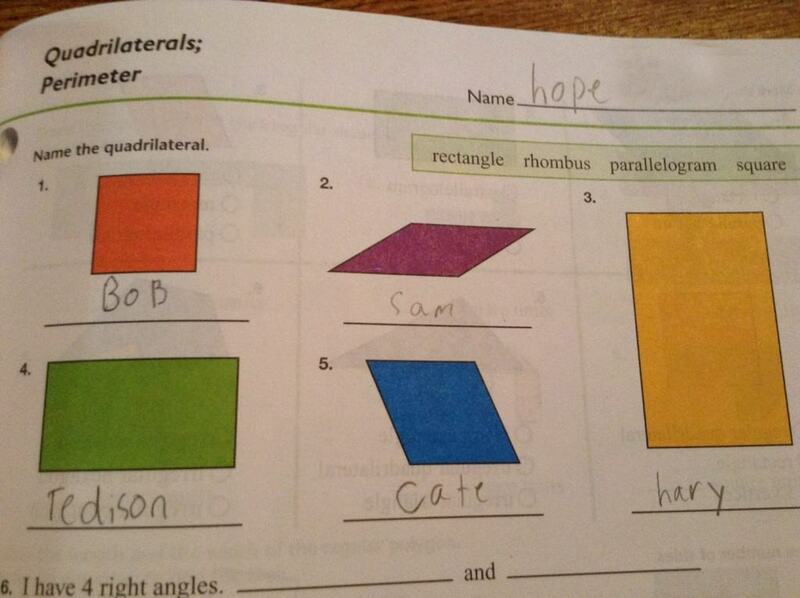 This student took naming a quadrilateral literal by giving the shapes real names.